About ten years ago, I started collecting credit cards like they were valuable stamps. It didn’t take long to get in over my head. With several credit cards at max balance and the minimum monthly payments it didn’t take long until I was behind on payments. At this point, like many other people, desperation clicks in and one starts looking for credit card debt consolidation companies. While many of these companies are worthwhile, the process can be expensive (even with non-profits), and sometimes can lower a credit score. There are a lot of good things about a credit consolidation company, however. Firstly, consolidation companies usually combine all the debt and the borrower pays them a set amount every month. The company then disperses the cash among the lenders. Having the convenience of paying all the bills to one spot is very helpful when you’re overwhelmed with bills and due dates and minimum payments. The second bonus of using debt consolidation companies is having them work out deals with creditors. The most important bonus, actually, is their ability to reduce interest rates and even, sometimes, the total balance due. There are a lot of negatives to working with companies that do debt consolidation. It’s important to be aware of them before you make the decision to use them. Once you accept the company’s terms, you’ll be cutting up your credit cards and closing the accounts as they’re paid off. I have yet to find a consolidation company that allows any credit, in any form, to be kept or applied for during the course of the consolidation. If you have anything other than revolving credit; i.e. bad checks, mortgages, car loans etc., they aren’t included in the consolidation. This means you’ll have to make those payments separately. Hidden into some of the terms and agreements at many consolidation companies is a provision to make a “voluntary extra payment”. Be aware this isn’t a necessary payment and you should request anything like it to be removed from the contract, or go through a different company. Consolidation through a firm isn’t the only option for someone with credit problems. A borrower can actually arrange to lower interest rates and make deals with creditors to pay off an account. A specific company is not always necessary. There are also ways to pay off debt quickly and efficiently without consolidation; i.e. a rolling payment plan. in this type of payment plan you make the maximum extra payment to one particular card until it’s paid off (paying the minimum on others). 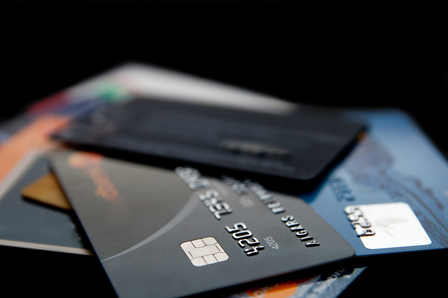 Once it’s paid off you take all the money (including the minimum payment) and apply that to the next card. 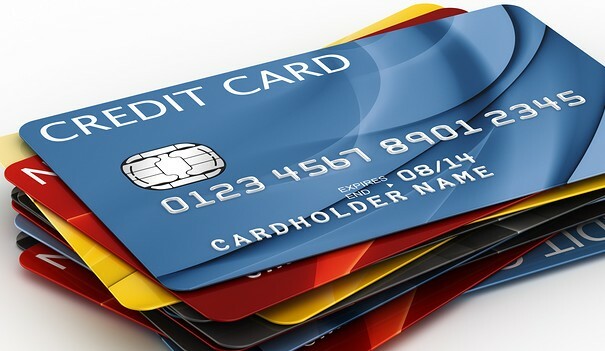 You’ll always pay the same amount total, but each card will get a different appropriation of the funds depending on if they’re at the top of the list to pay off. 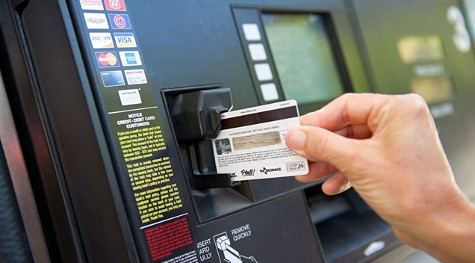 Once you pay off one card, it’s exhilarating enough to usually spur higher payments to the next.